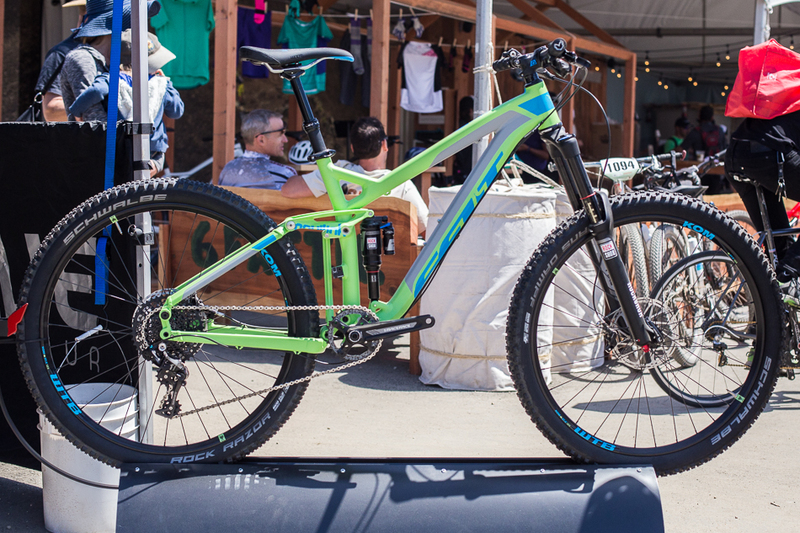 Now in its 25th year, the Sea Otter Classic is alive and well with hundreds of brands showing off their new and upcoming goods. Here are a few of the things you might have seen roaming around the crowded aisles last weekend. 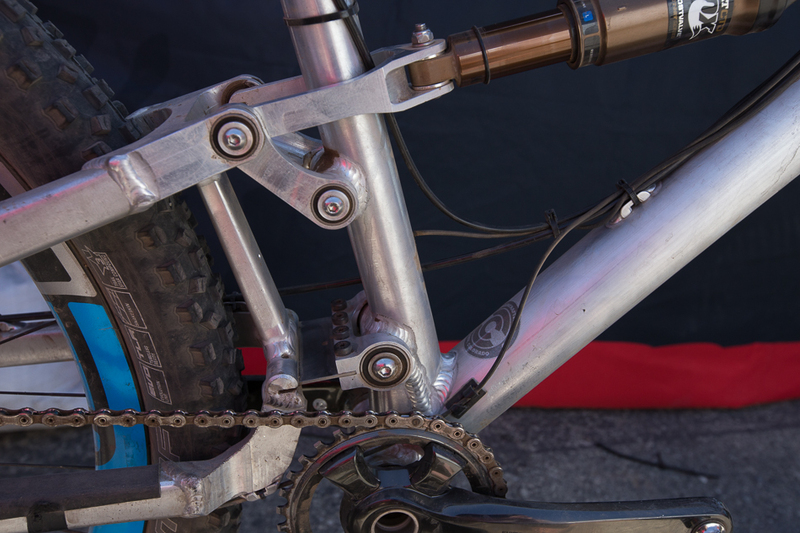 Andrew Lumpkin of Spot Brand was cruising around on a prototype full suspension bike with a new linkage design called Living Link, which uses a titanium leaf spring at the lower pivot. This aluminum mule is being used to prove the concept and make adjustments to geometry. There will be two models: The Rollik 557 will have 140 millimeters of rear wheel travel and the Yobbo 657 will have 165 millimeters. They’ll both be carbon, and surely much more refined than the test machine you see here. 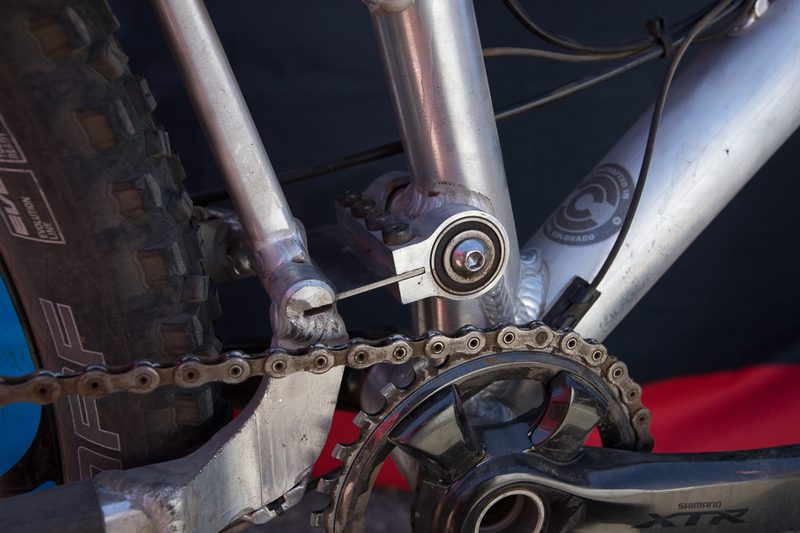 Living link was designed by Avid founder, Wayne Lumpkin to give the bike a more linear spring rate without having to rely on the shock to give it a more coil-like feel. 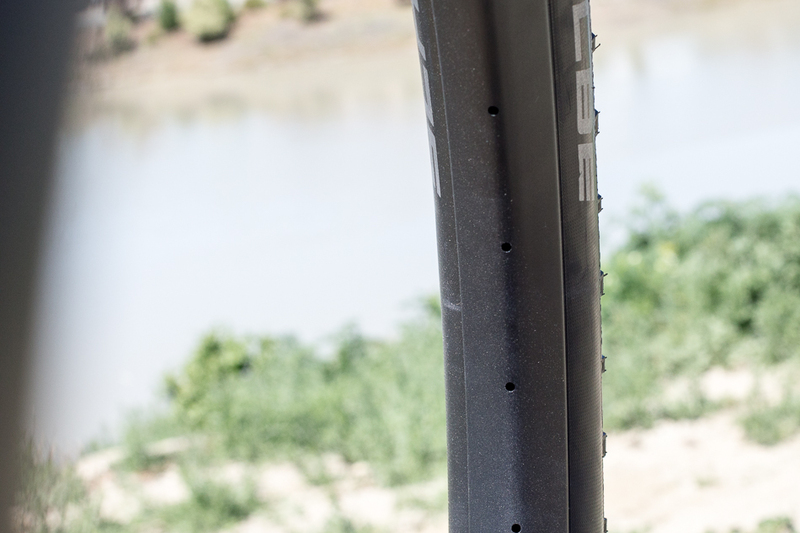 The leaf spring eliminates the need for a pivot on the rear triangle, and Spot claims it’ll last the life of the bike. 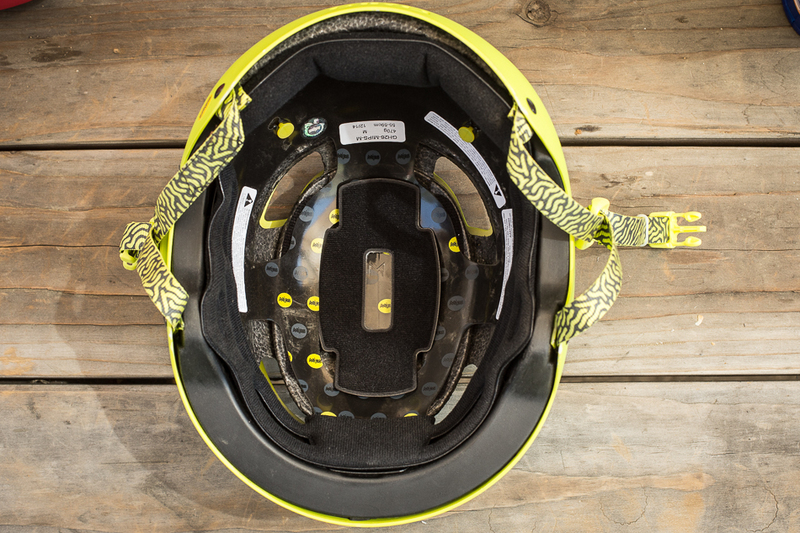 The system is claimed to have great pedaling characteristics without having to use the shock’s pedaling platform. Most Abbey tools are designed to be lightweight and take up minimal room, so race mechanics can fit more tools in their case without being over airline weight restrictions. They’re also made to be very precise and durable, making them some of the most impressive tools out there right now. The Hanger Alignment Gauge, or HAG, has next to zero slop, and the feeler can be neatly stored in the handle. 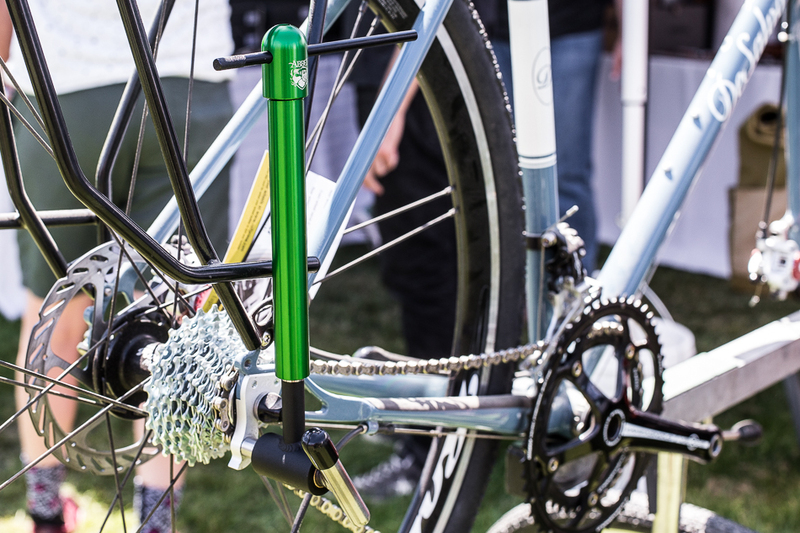 At $185, it’s not cheap, but it’ll get your hanger straighter than nearly anything else out there, which is increasingly important as cassette spacing narrows with each gear we add. 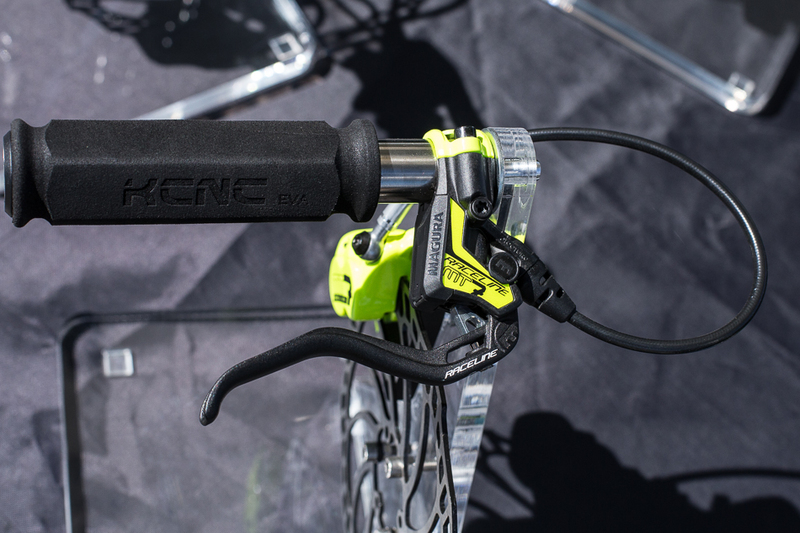 If you’re serious about wrenching on bikes, consider the HAG. 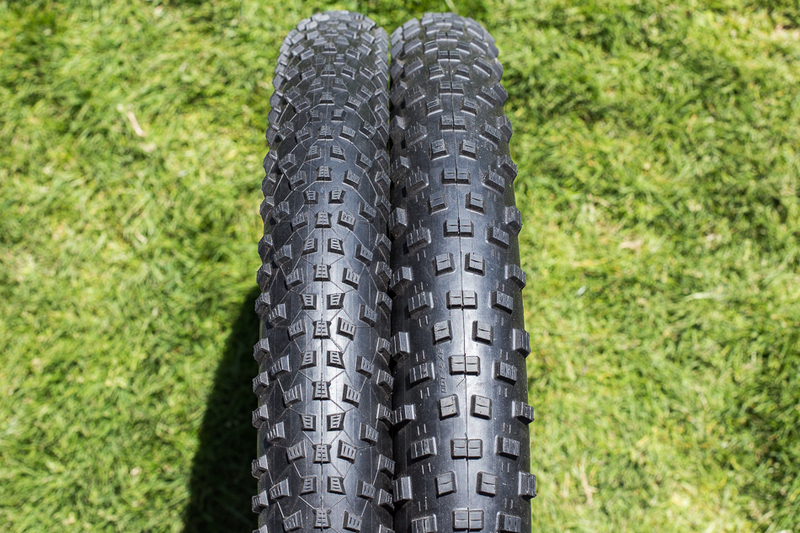 Schwalbe is coming in hot with two 27.5+ tires, both offered in 2.8-, and 3.0-inch widths and 3 casing and rubber options. The popular Rocket Ron (left) and Nobby Nic patterns have been adapted to give the best performance to baby-fat setups. Weights for tires with SnakeSkin protection and PaceStar rubber: Nobby Nic 2.8: 820 grams; 3.0: 870 grams; Rocket Ron 2.8: 785 grams 3.0: 820 grams. The Rocket Ron will also be available in a LiteSkin, which saves nearly 100 grams for either width. For reference, a Maxxis Minon DHR II 27.5 x 2.3 weighs 805 grams. DT Swiss will be hopping on the plus-size wagon, too, offering a wide rim to start. Full details are unknown at this time. Felt’s 2016 Compulsion 10 gets a bold new paint job, an rear derailleur upgrade to SRAM XO1, and a shock tuning upgrade that is supposed to have better support in the mid-stroke. The bike will retail for $5,000. 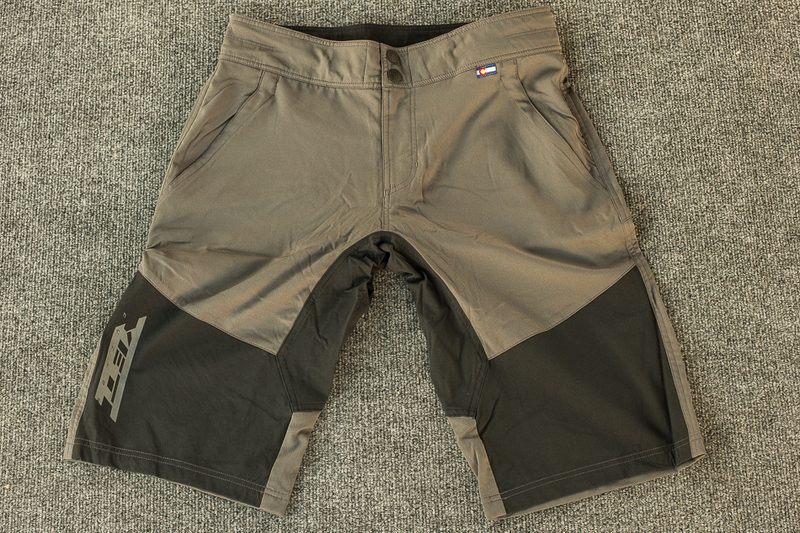 Yeti’s Teller shorts retail for $80, and offer loose, but not too baggy tailoring, double snap closure, and zippered side pockets. 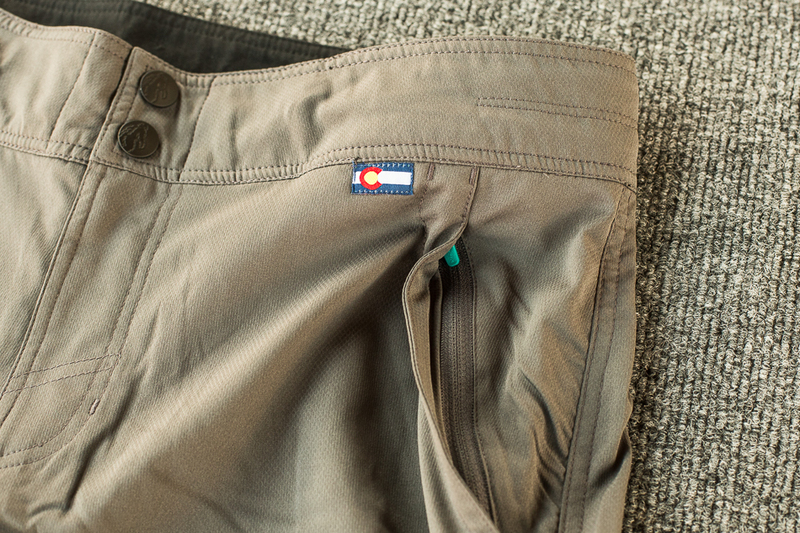 The subtle styling means you can get away with showing up at the local pub with them on, too. 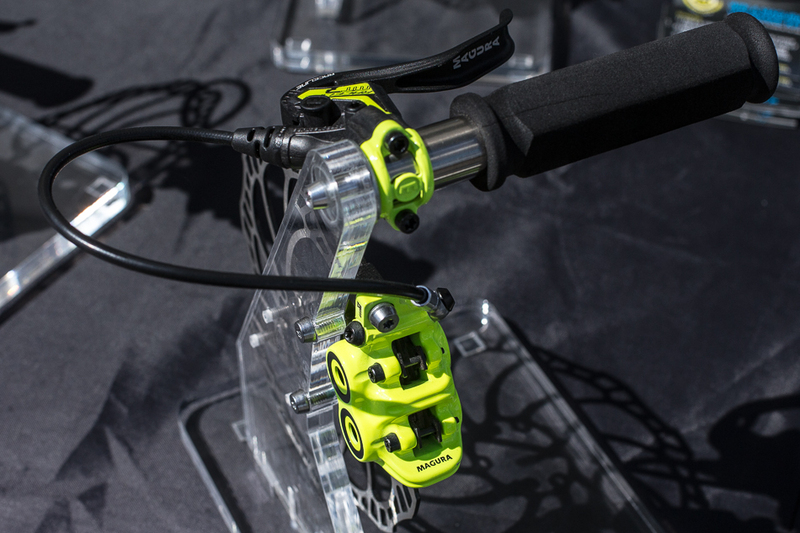 Magura will be making 1,000 pairs of special edition Magura MT7 Raceline brakes in its signature neon yellow color as a throwback to the legendary HS33 hydraulic rim brake. 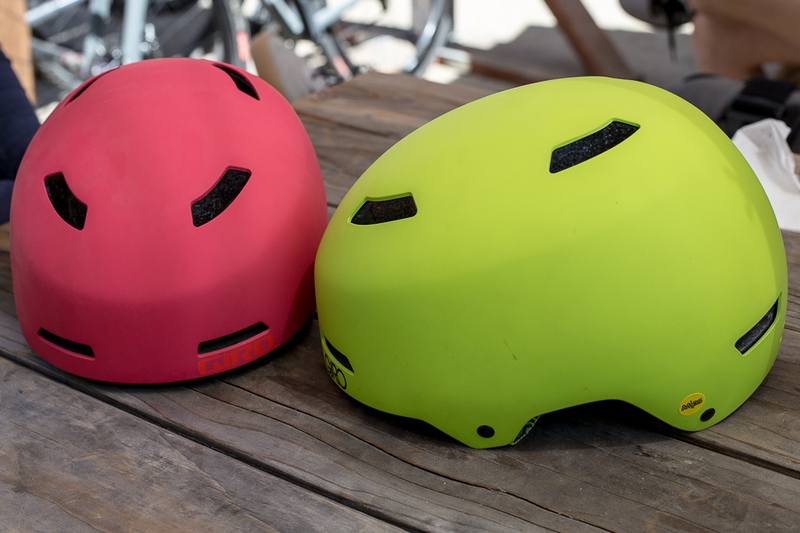 Giro’s Quarter and Dime (left) dirt jump half lids offer MIPS rotational protection for only $60. The Dime is sized for kids, and comes in small and extra small sizes. The Quarter comes in small, medium and large. 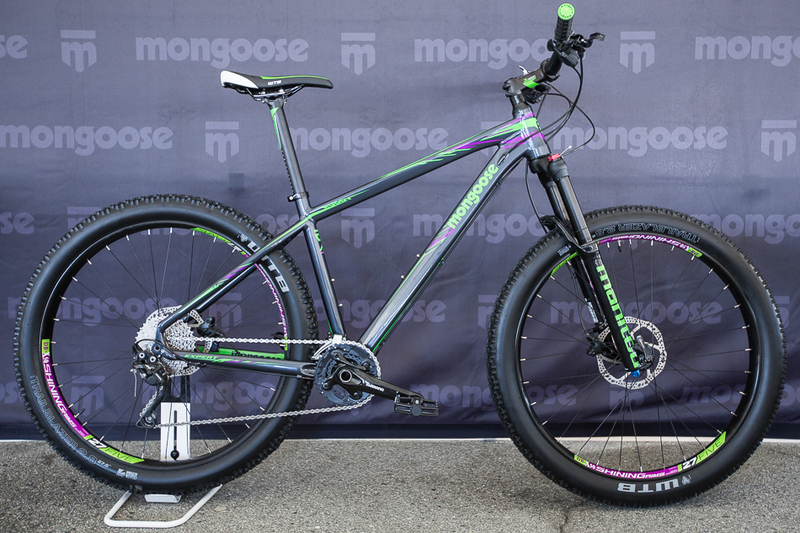 Mongoose is putting its hand in the 27.5+ game too, with its Ruddy Expert 27.5+. 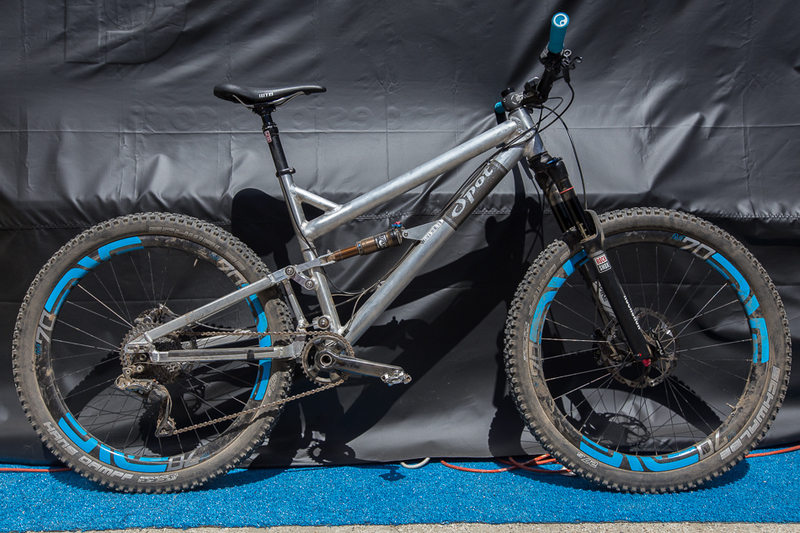 The aluminum frame is dressed with really solid parts, such as Shimano XT, Deore and SLX drivetrain, the new Manitou Magnum Comp 120-mil-travel fork, Hayes radar brakes, and WTB Trailblazer 2.8-inch tires. 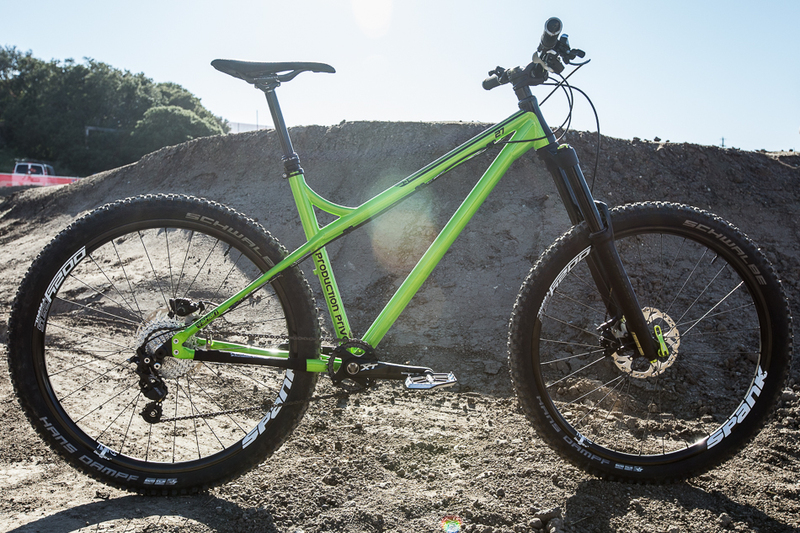 To make 27.5+ properly, Mongoose adopted Boost front and rear spacing. 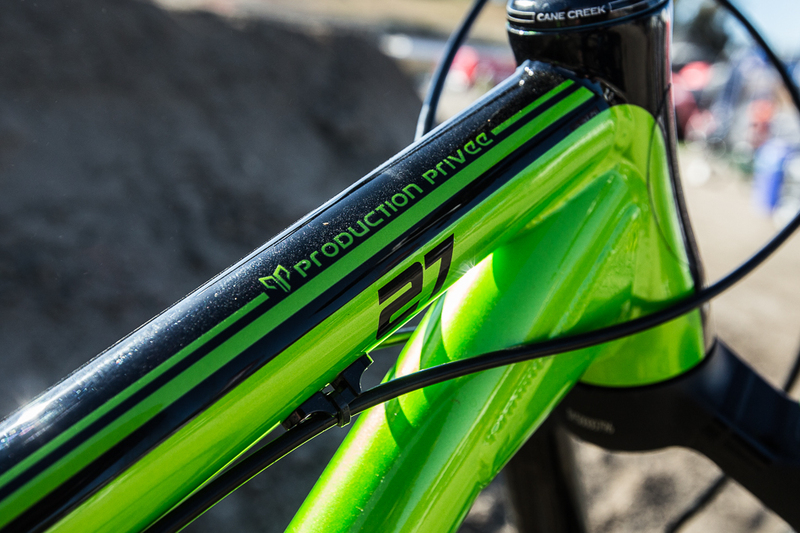 Andorran brand Production Privee makes some pretty sweet steel trail hardtails like the Shan 27 seen here. 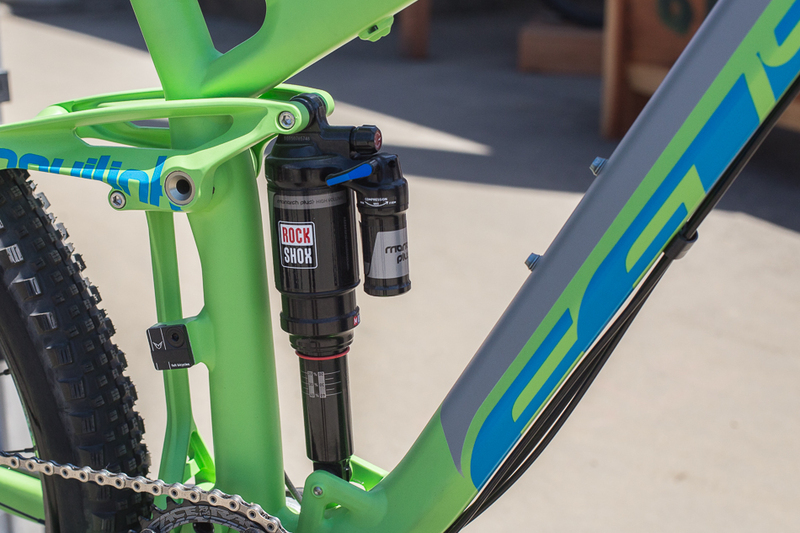 Thanks to Marc Castellana of Prestige MTB, they’ll be available in the United States. 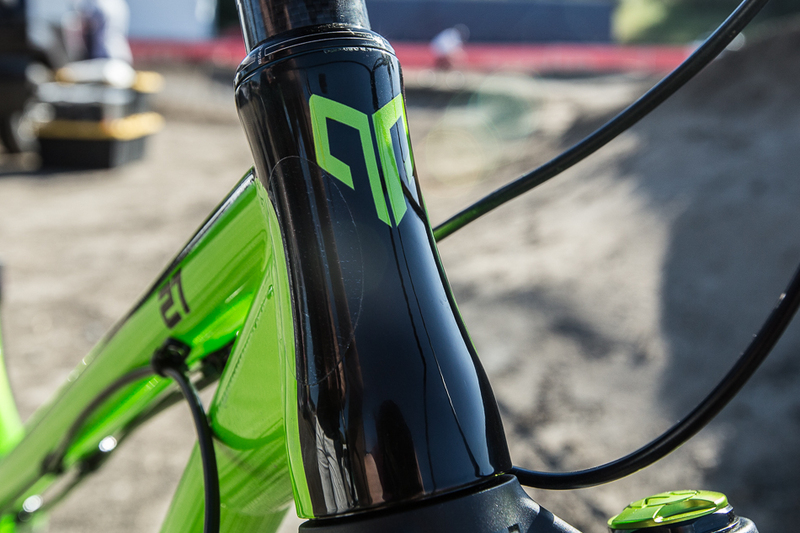 That gorgeous head tube sits at 65.5 with a 160 millimeter fork, and the chainstays are plenty short at 16.8 inches. 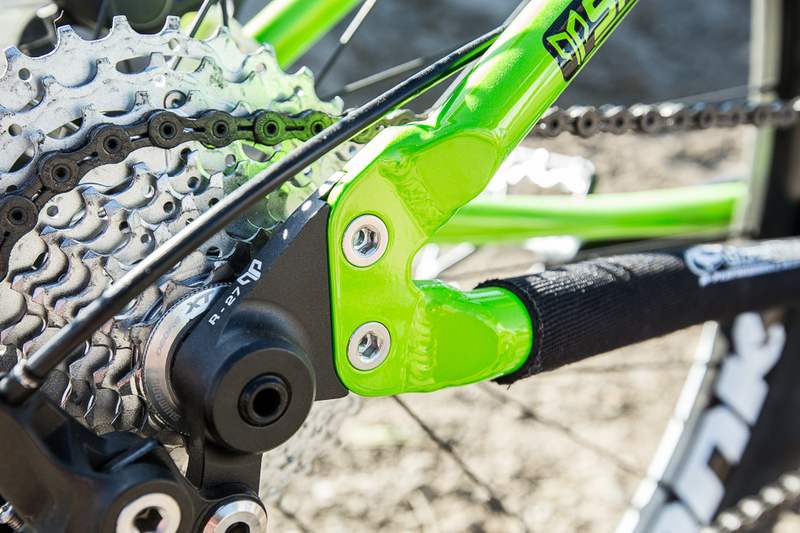 Production Privee bikes feature changeable dropouts to suit different axle types.